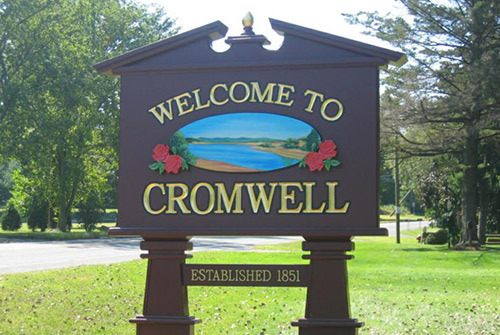 Cromwell, Connecticut , Mr Lock Magic is here to provide locksmith services to you and you surrounding areas, 24 hours a day, 7 days a week. With Mr Lock Magic Cromwell, only a certified locksmith will service your residential, commercial and automotive property. We guarantee our work and use the highest quality parts on our jobs, your security is our #1 priority. Do you need a deadbolt installed on a door that's never had one before? Are you tired of dealing with different keys for all your doors? Mr Lock Magic provides timely, professional residential services to Cromwell CT and beyond 24/7! We specialize in re-keying, duplicate keys, new hardware installation, high-security locks and more! Thinking about the safety and security of your employees shouldn't be something that weighs on your shoulders. 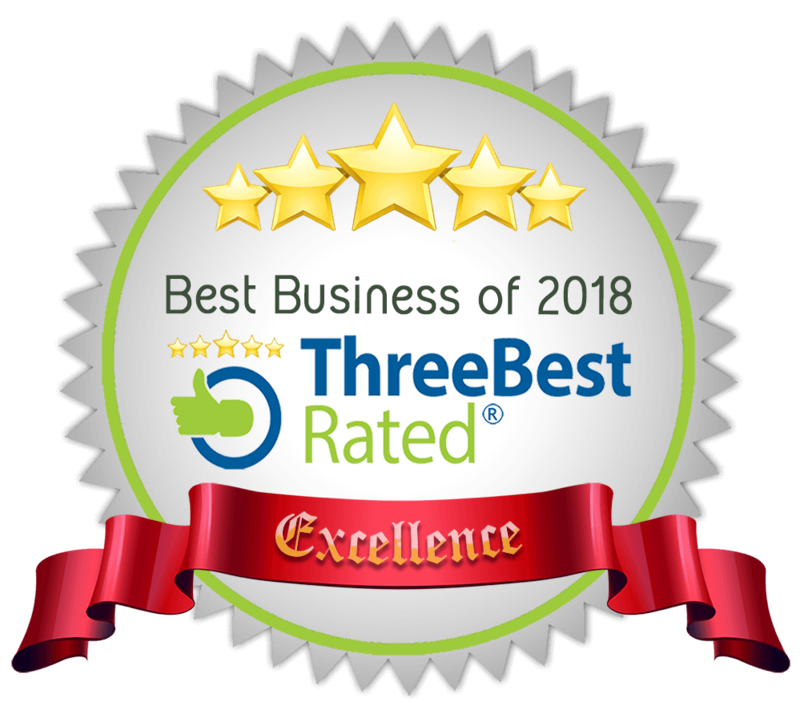 Mr Lock Magic uses the latest in business security locks and systems to bring your business property in Cromwell, CT into the 21st century. We specialize in keypad and RFID electronic access, and also use the best mechanical commercial hardware available for your project. Anyone who's lost a car key with a built-in fob or a chip knows how expensive replacements can be. Mr Lock Magic offers competitive pricing to Cromwell and the surrounding CT areas, and you don't even need to make a trip to the auto dealer. We are available day and night and come right to you and your vehicle.